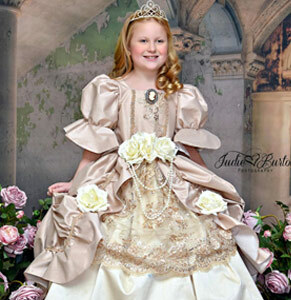 Our Vintage/Victorian inspired garments have been Designed in house by Carmen for over 25 years. 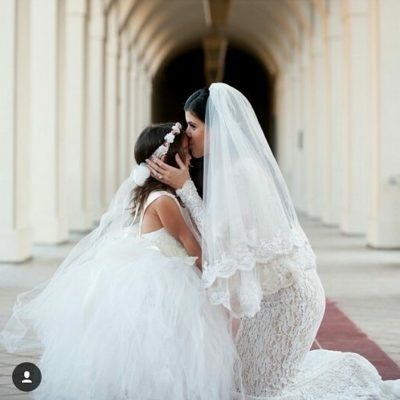 Every one of our Christening/Baptism Gowns, Flower-Girl Dresses, etc. is handcrafted by Carmen’s elite staff of creative & talented artist. 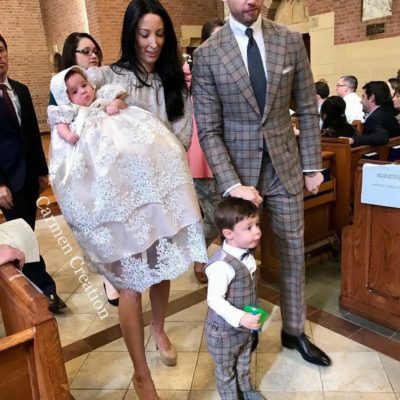 These pristine classics are the essential must-have for any Vintage themed Wedding, Christening/Baptism, Photo Shoot, Theatrical Production and or Movie. 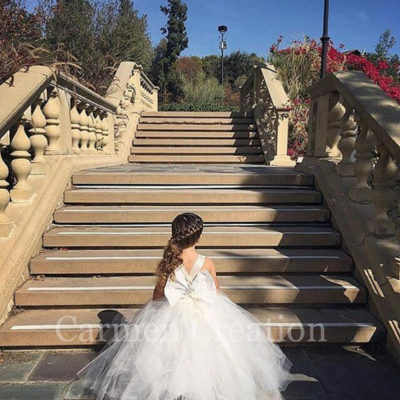 Whether you’re looking for aEuropean style Christening Gown, Vintage style Flower Girl Dress, each one of our creations will surely make it the picture-perfect event you dreamed of. Fell free to reach out to us anytime.